Dunkin Donuts uses the slogan “America Runs On Dunkin”, but they’ve never meant it as literally as they do now. 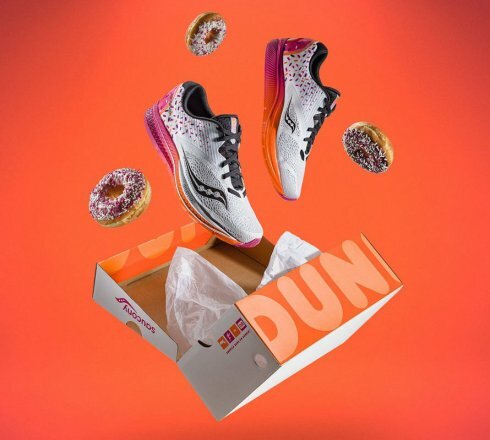 The donut and coffee chain has teamed up with Saucony to release a special pair of sneakers known as the Saucony X Dunkin’ Kinvara 9. The shoes are adorned with so much donutty goodness that Homer Simpson would probably eat them. Here’s the greatest part. 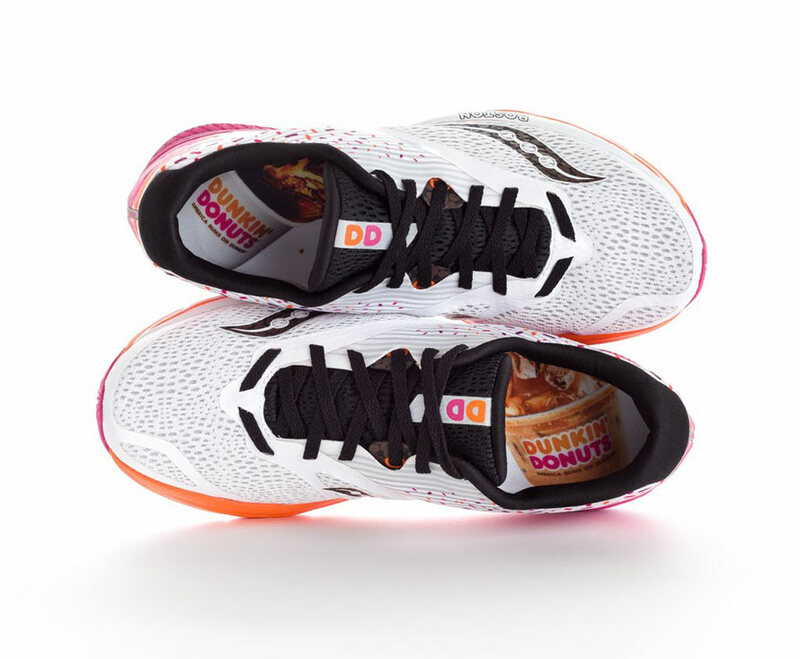 After you take them out for a run and get all sweaty, you can clean up with Einstein Bagels’ new bacon and cheese shower products. 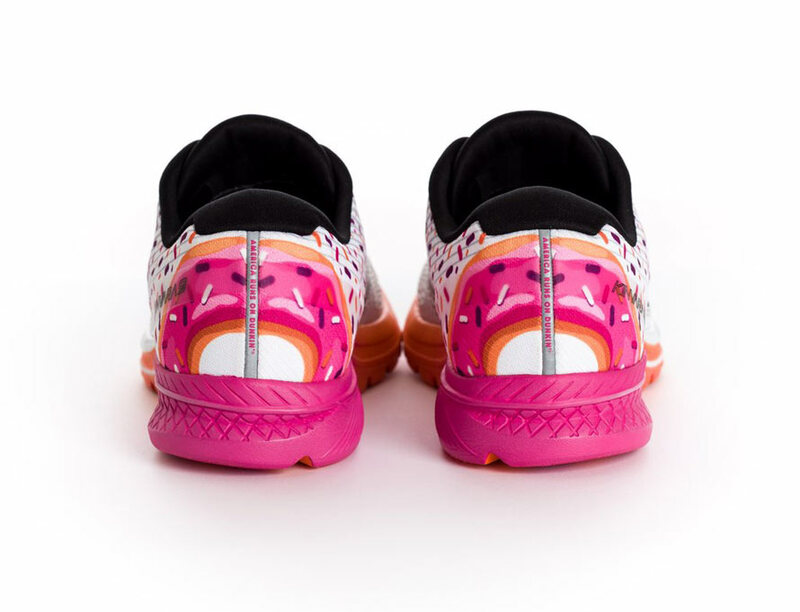 If you’ve got $110 to spend on donut shoes, you can pick them up HERE. If You Don’t Want To Eat Your Carrots, Maybe You Can Build With Them!